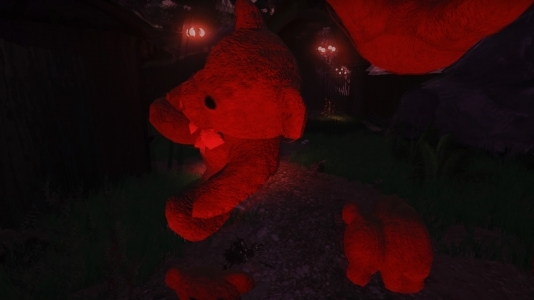 The Park, a first-person psychological horror game from Norwegian developer Funcom – better known for their MMORPGs, makes its way to PS4 and Xbox One, following its October 2015 release on PC. The game is set in an amusement park and initially plays off of one of every parent’s worst fears, losing their child in an expansive area. 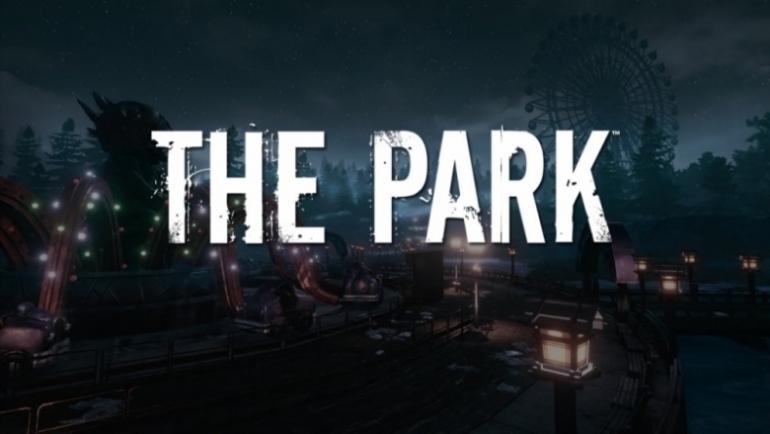 I’ve had my eye on The Park for quite a while now, having first viewed its teaser trailer last October. The trailer focussed on a roller coaster ascending its first lift, whilst a scared mother’s distressed voice recited a nursery rhyme about a duck as the coaster picks up speed, her voice breaking before asking “Callum? Where are you Callum? 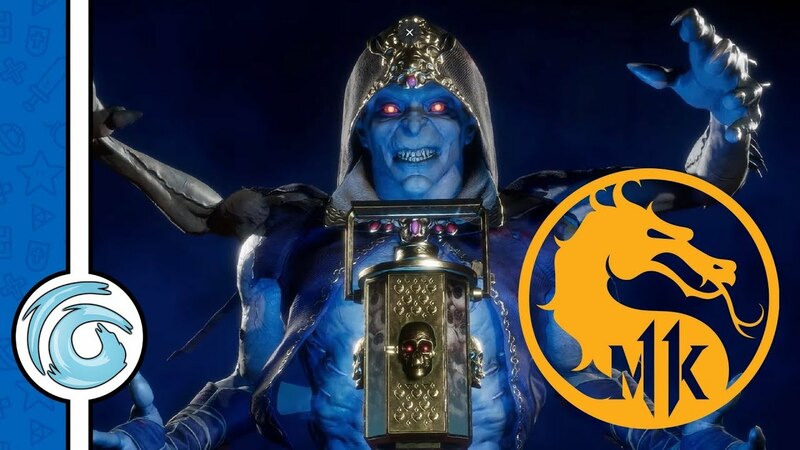 !” – As a fan of horror games, theme parks and thrill rides I was hooked. The Park begins at the end of what had no doubt been a fun filled day at the Atlantic Island Park amusement park – in what looks to be a non-descript Northeastern US state. Single mother Lorraine is preparing to leave the parking lot with her son Callum, but realises he’s left his favourite toy, Mr. Bear in the park. Lorraine heads to the park’s information desk and as she’s speaking with an employee, Callum bolts through the turnstiles to find his beloved bear. The employee unlocks the gate and allows Lorraine into the park to find her son. As Lorraine rides an escalator in the park, she muses on the attraction of amusement parks – worlds filled with whimsy and wonder, giving patrons the chance to leave the monotony of everyday life behind. Halfway up the escalator, Lorraine experiences a dizzy spell. When she regains her focus, she finds that day has turned to night, and what was a pristine park is now rundown and ramshackle. 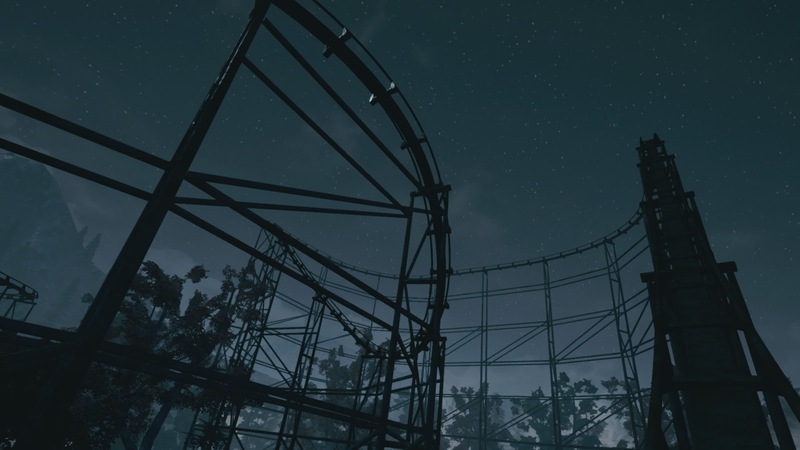 Lorraine must venture deeper and deeper into the park, uncovering its backstory – tales of cursed ground and mysterious accidents. Lorraine, hardly mother of the year material, hides her own secrets – coming from a broken home, widowed early in life and now struggling to raise Callum on her own – can pick up documents within the park that further the story and ride Atlantic Island Park’s rides to discover what has truly happened. 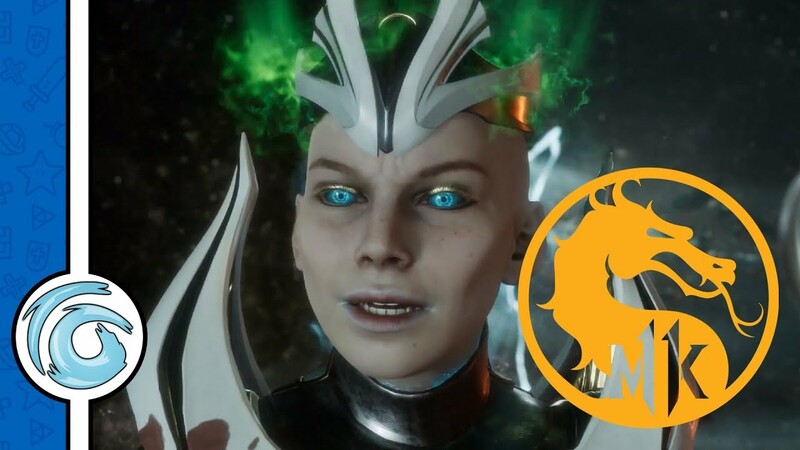 The control set up is standard for the genre, thumbsticks controlling movement and camera view, whilst two of the face buttons are used to interact with objects and call out to Callum – a form of echo location. Pressing L3 puts Lorraine into a jog for a certain period, but she soon tires and must recompose herself before she can jog again. The rides are fairly standard for an amusement park – a Mother Goose themed boat ride which centres on the tale of Hansel and Gretel, an aerial carousel, bumper cars… you get the idea. Riding these attractions leads to a cut scene where something sinister occurs to heighten Lorraine’s sense of tension. You’re led in a fairly linear loop of the park, triggering events to open up new pathways. 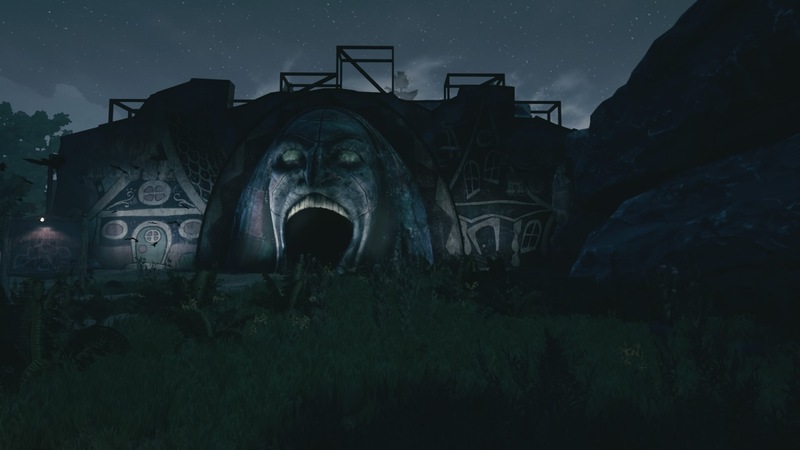 The pièce de résistance of the attractions is the House Of Horrors, which you reach towards the end of the game. As Lorraine progresses through the park, she is gradually haunted by Atlantic Island Park’s creepy mascot Chad The Chipmunk, and a top hat and tailed wearing entity –which you later learn is a physical embodiment of The Boogeyman. The two pop up unexpectedly, harassing Lorraine and driving her to the brink of madness, as she questions her own perception of reality. 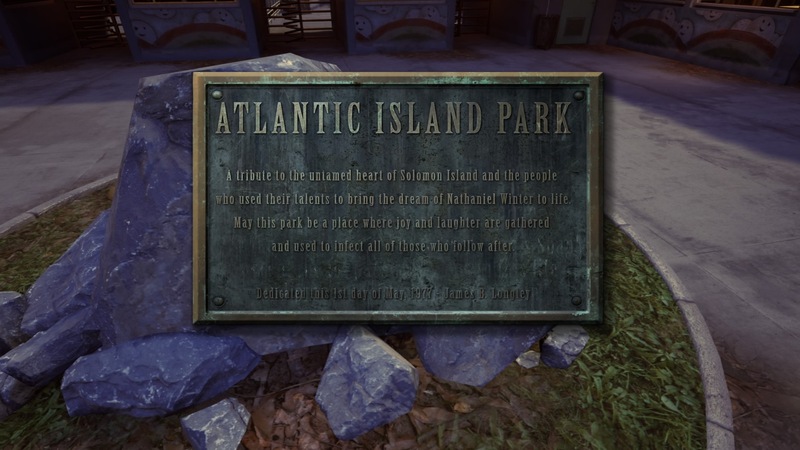 Atlantic Island Park itself appears abandoned, as if no-one has set foot inside its gates for years. Walkways are overgrown, signs are dilapidated and railing are rusted and broken. 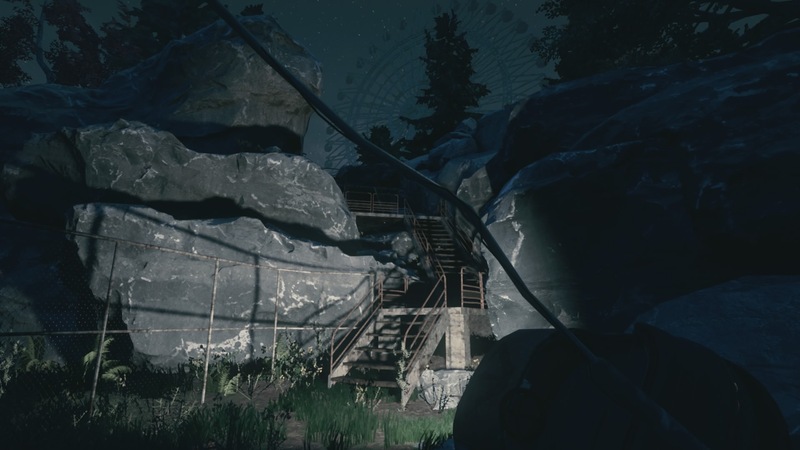 The Park is powered by Unreal 4 engine, so the graphics are beautiful, although closer inspection of some of the surfaces prove the textures are a little rough. 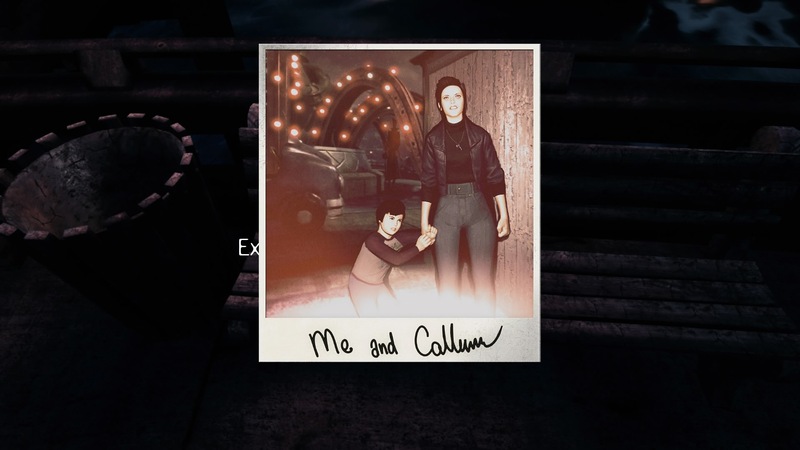 Lorraine and Callum look like computer models, whereas I would’ve expected them to look more realistic – maybe this was sacrificed as you spend the majority of game playing through Lorraine’s eyes. 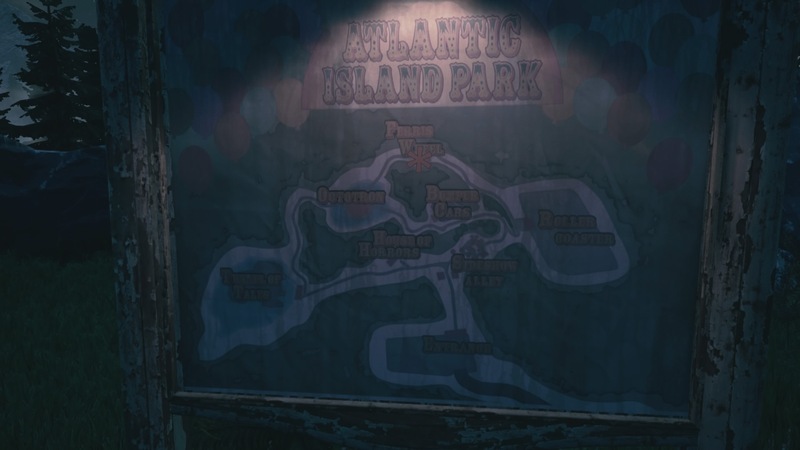 The other gripe I had with the graphics is that the text in the documents found scattered around Atlantic Island Park – some of them are handwritten, and are quite difficult to decipher. It’s obvious that the game is a port of a PC game, where the player generally sits closer to the screen. I personally feel that the handwritten documents in particular could’ve been displayed as text, or Lorraine could have read them – either out loud or as an internal monologue. 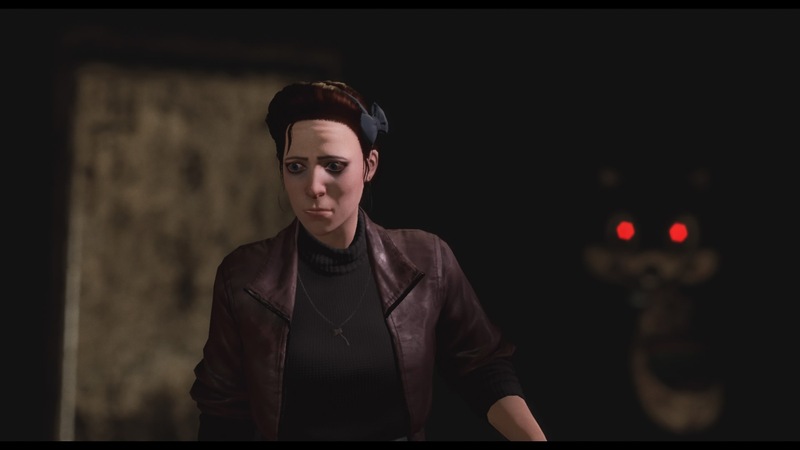 The Park’s voice cast are well established actors, Lorraine voice by Fryda Wolfe (Evolve) – her voice for the most part filled with fear and anxiety. The Bogeyman is ably voiced by Andrew Kishino (Saints Row), who plays it in a creepily calm and malevolent tone. 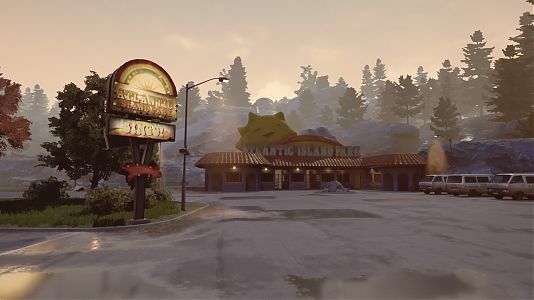 The sound effects and music suit the atmosphere, and set the mood perfectly. 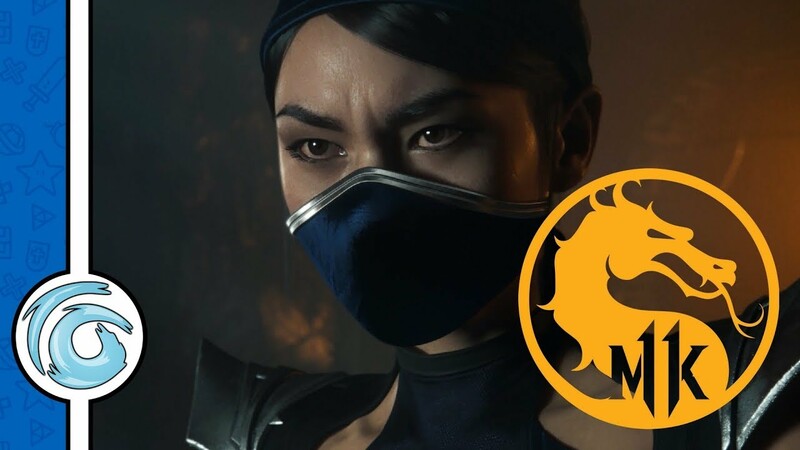 This review is based on playing the PlayStation 4 version of The Park that was kindly provided for review purposes by Funcom.